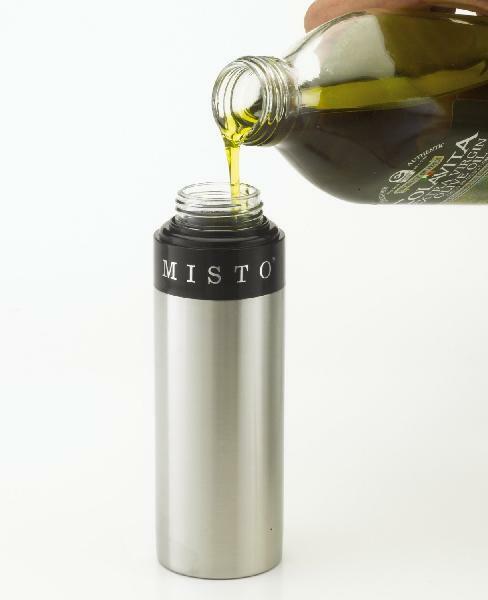 We are exporter & supplier of Cooking Spray Olive Oil. We are open to receiving payment online as well as through traditional payment methods. Our terms and conditions for payment are transparent and we advise patrons to abide by them. We have a large infrastructure facility, parted into different segments and one of them is warehouse wherein we maintain a large stock for meeting bulk requirements of the clients. The cooking spray olive oil we offer helps to prevent heart disorders, reduces the rick of cancer and improves hair growth.